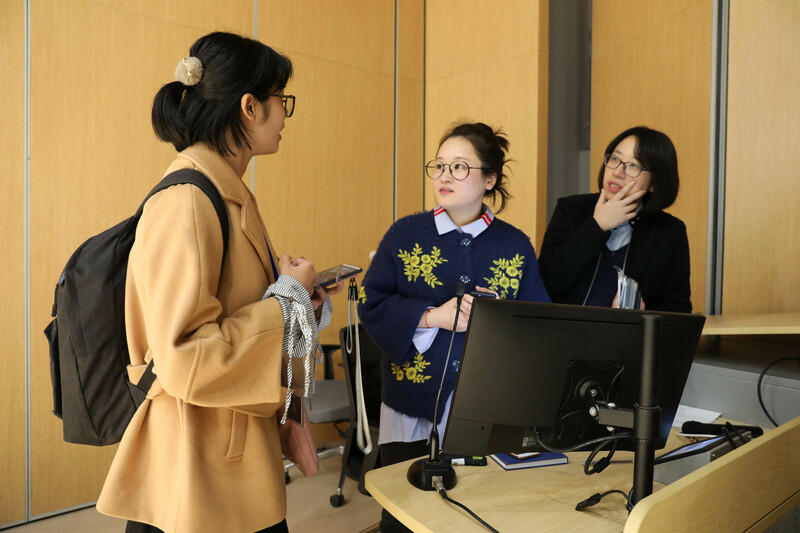 September 21, Ms.Zhou and Ms.Chen, from one of the famous Wenzhou native design company, Nine Mix Design, were invited by our School of Architecture and design. 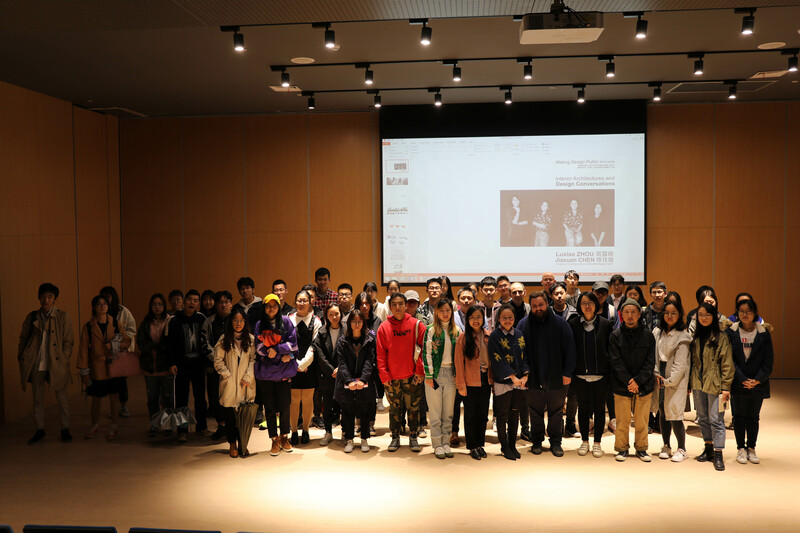 They brought a wonderful architectural lecture for the presence of nearly 100 teachers and students at CMBP C323. 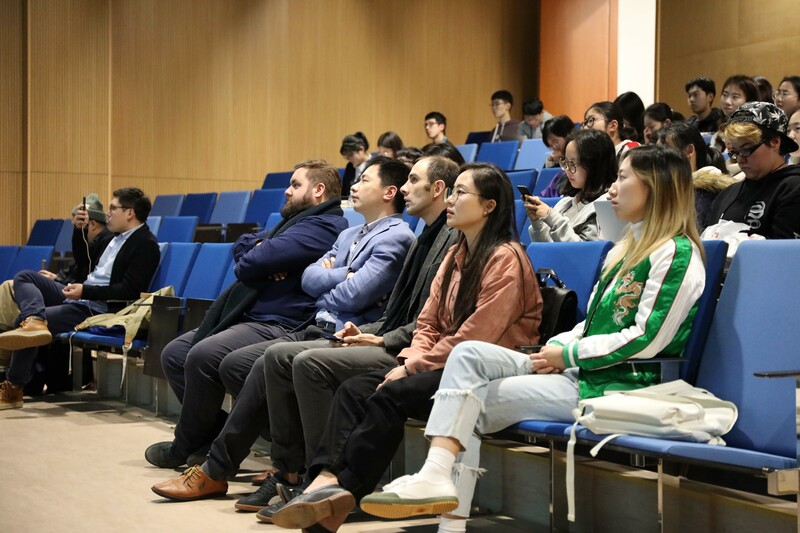 Except the students and teachers in our university, there are a lot of foreign teachers and students and their parents came to the scene to study and enjoy this wonderful academic feast. 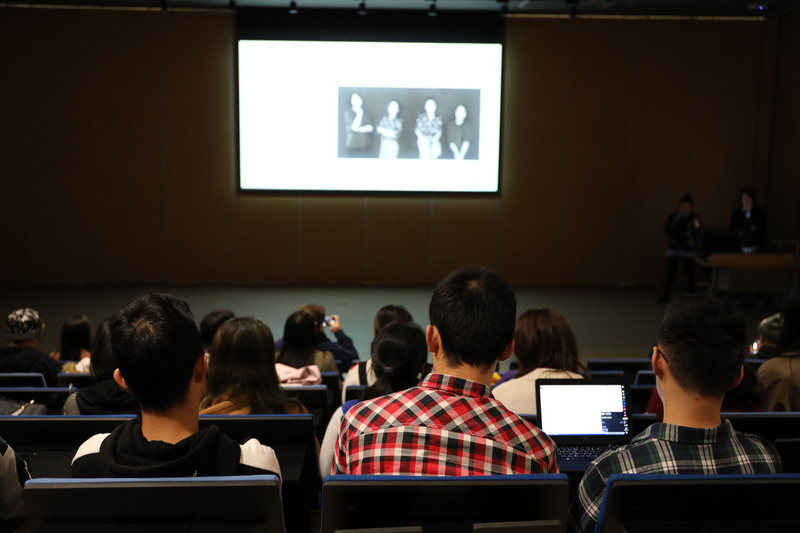 Ms.Zhou started lecture from her experience abroad. And then, she told us about her work with her companions to design projects as a lead-in to the topic of this lecture-teamwork. She shared the experience of each teammates knew each other to us. She talked about their teamwork in workshop, they do research, do schedule and talk a lot to come up some good idea. 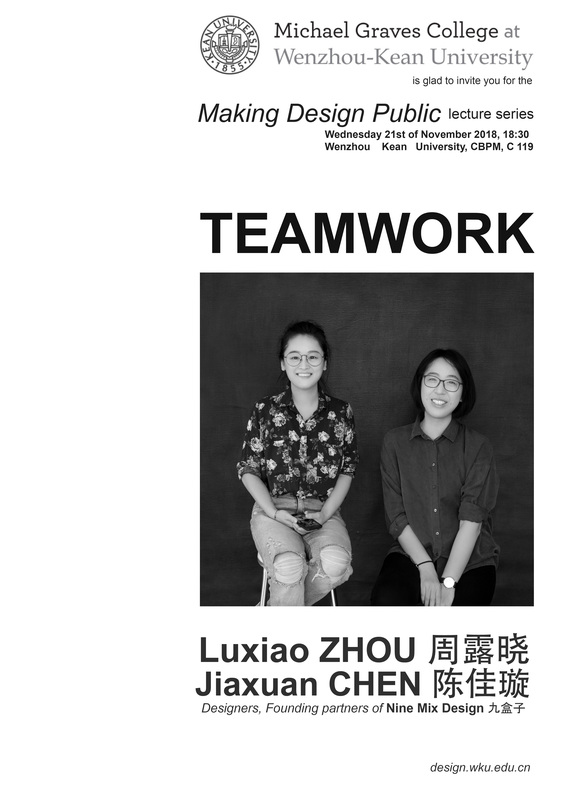 Her account gives students a better understanding of the advantages of teamwork in architectural design. 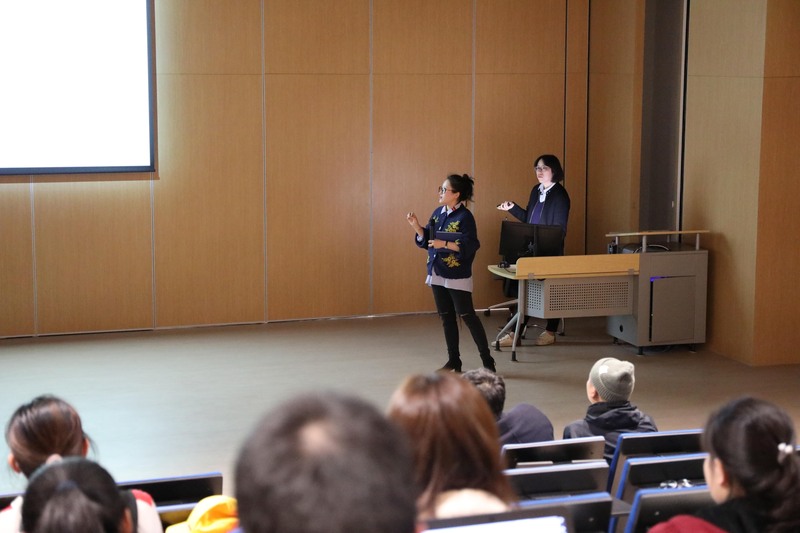 Second, they introduced us several projects of Nine Mix Design. For example, transformation of Wenzhou People Square, some interior designs of Wenzhou MiFang Industry Park. They took us from different aspects to understand their design concept of space.